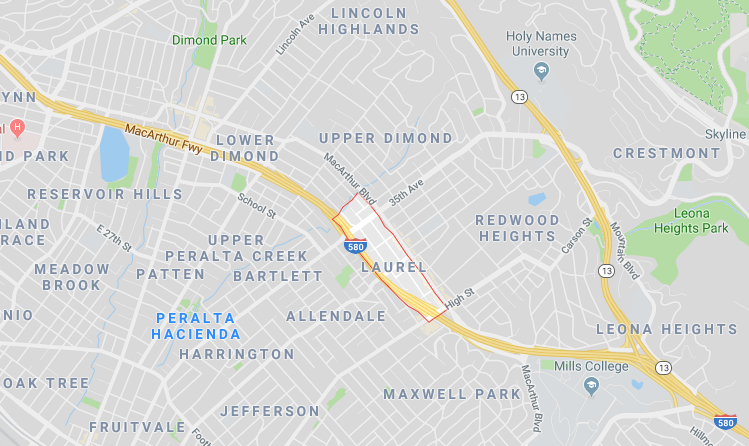 This large, spacious restaurant is in the heart of the booming Laurel District in Oakland. With a huge need for restaurants, breakfast and brunch particularly in an area that is growing immensely, this is a great opportunity for you to expand or transform the entire business into what you want. The approximately 2,500/SF of space with a back patio allows for plenty of seating, along with a bar area and a Type 41 alcohol license. The restaurant is very well known in the local community. The space has a nice kitchen area with a Type 1 hood for all your cooking needs. For more information, feel free to contact Jessy and find out more!